The most important thing I have found to be necessary for success keeping Blastos is the placement in the tank. It can tolerate moderate light, but the heads will look larger and plump with slightly lower light. Low water flow is a must so place this coral near the bottom and where it will be protected from high flow by other features in the aquascape. 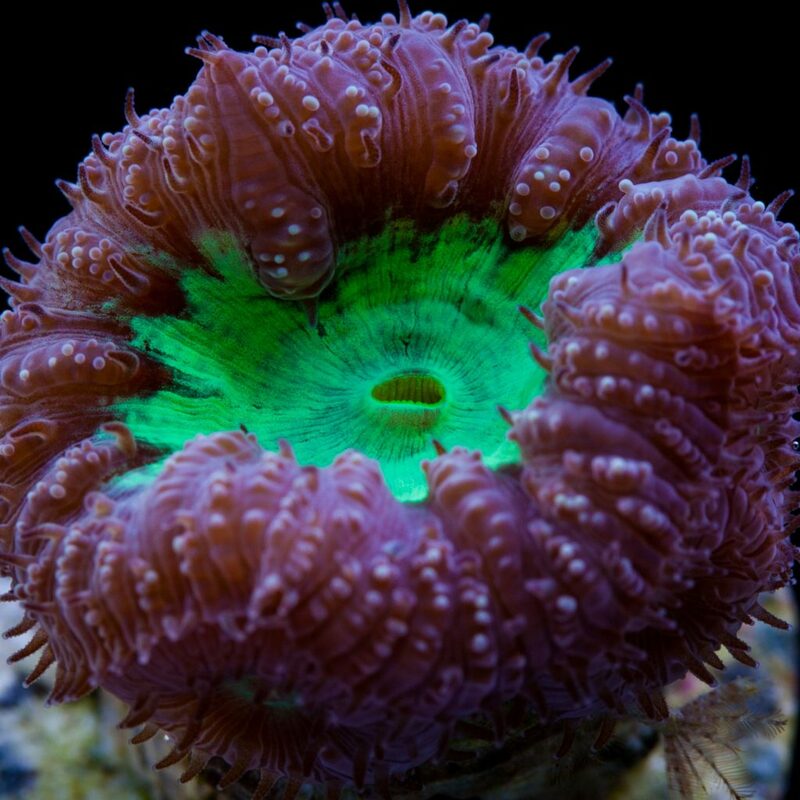 It is not aggressive, so it can be placed near other non-aggressive corals. 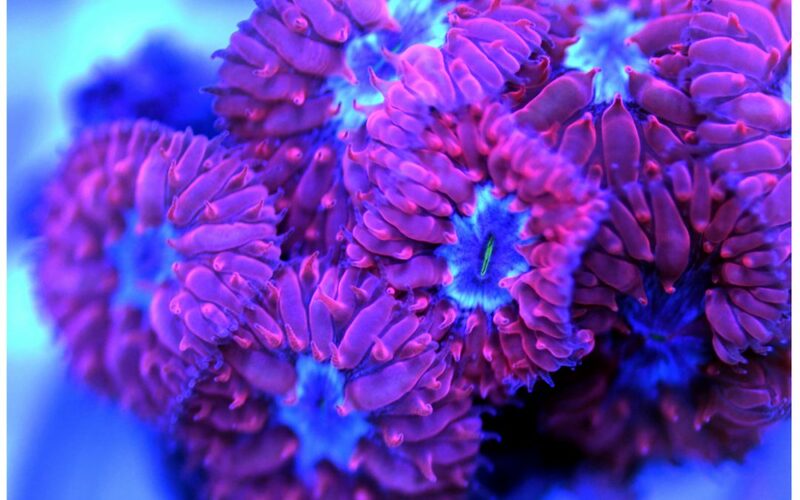 Like many other Stoney corals, Blastos have a symbiotic relationship with a microscopic alga called Zooxanthellae which live in its tissue and provides for its nutritional needs. Blastos don’t require additional feeding but will benefit from particles of food in the water from feeding other coral.